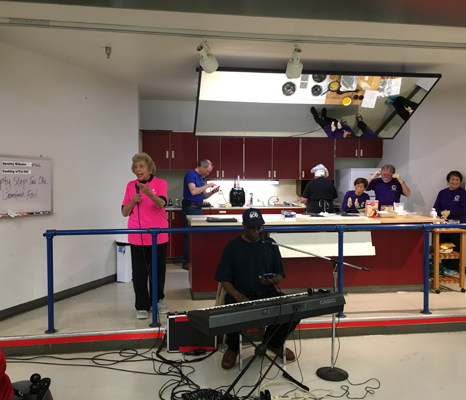 Nearly four decades ago Dorothy Wilhelm was a widow with six children and as far as she knew, no employable skills. She could not even drive her car on the freeway. 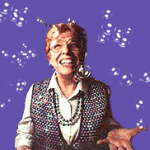 Today she still has six children, but everything else has changed. She does Tai Chi three times a week, including Sword Form – and she drives anywhere she wants. 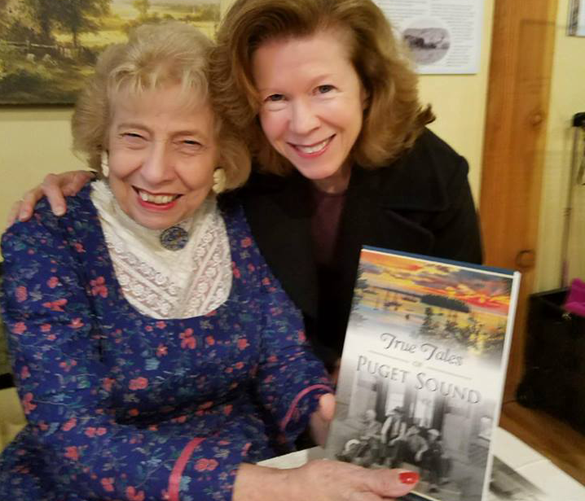 Join Dorothy Wilhelm for these special events and signings for her new book, True Tales of Puget Sound in 2019. 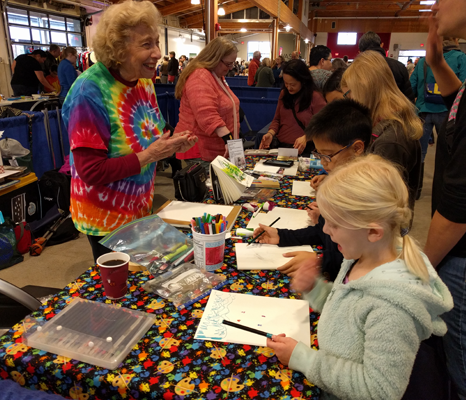 March 24 – Liberty Bay Books – Poulsbo, WA – 2:00 to 3:00. 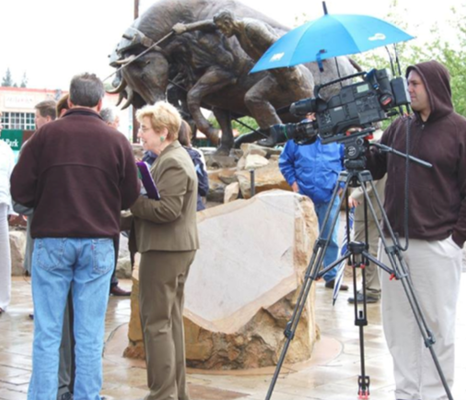 March 27 – WICS (Widowed Information and Consulting Service) 10:30 Manitou Presbyterian Church, Tacoma. True Tales of Puget Sound comes in an especially handy Readers Digest size format. Ideal for doctor’s office or bathroom reading. Everybody says so. 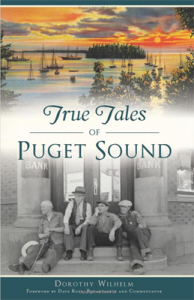 True Tales of Puget Sound sold out in three weeks and is now in its second printing. 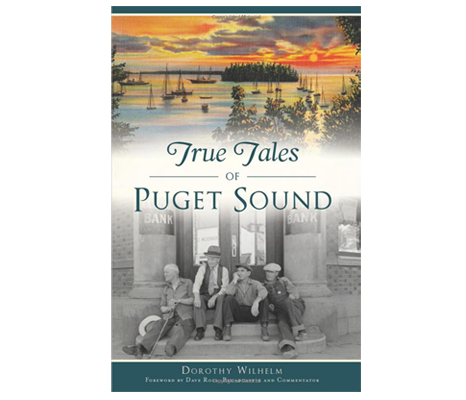 Filled with warm, quirky, vignettes of the history of Puget Sound, True Tales really are, as Dorothy Guarantees, stories you never heard before. 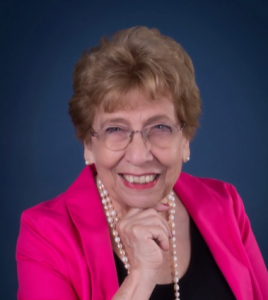 Dorothy spent ten years as Creativity Expert for KIRO radio and TV in Seattle, sometimes sharing the microphone with Dave Ross who has written the Foreword for this book.